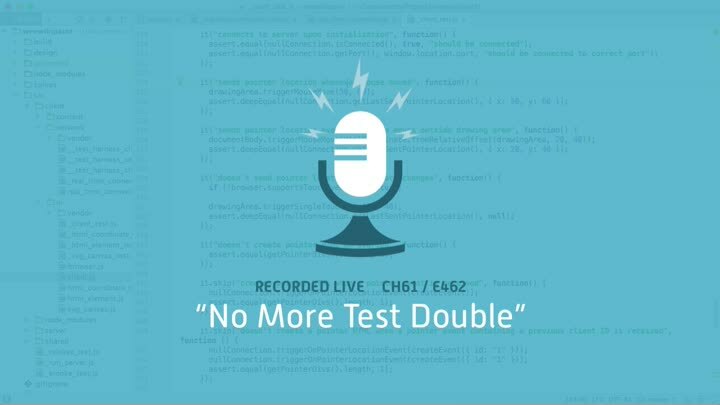 We wrap up our migration from a test double to real production code. The tests are much nicer—we can refactor the code without breaking the tests—but now our production code is a mess of conditionals. It’s time to start cleaning it up.